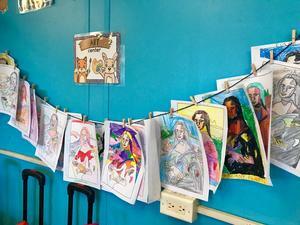 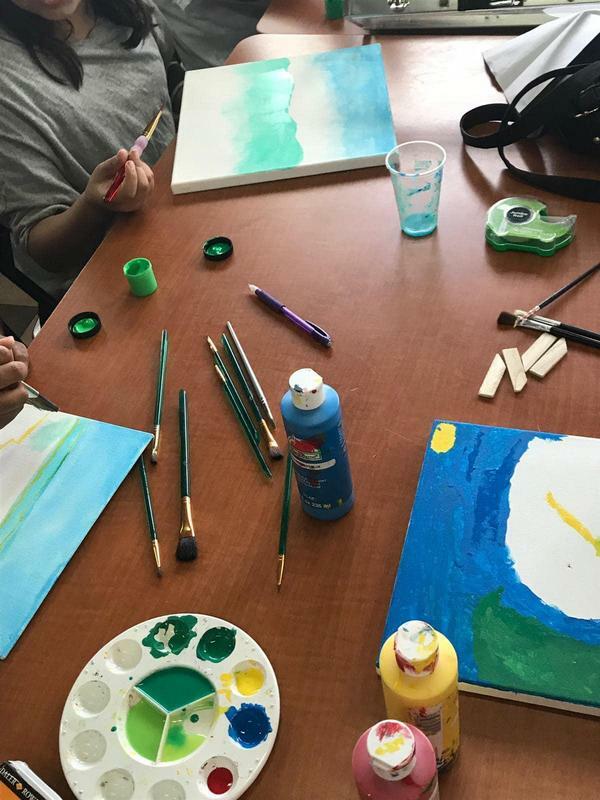 Take a look at what Washburn School students have been working on in their creative journey in art class. 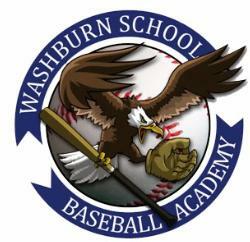 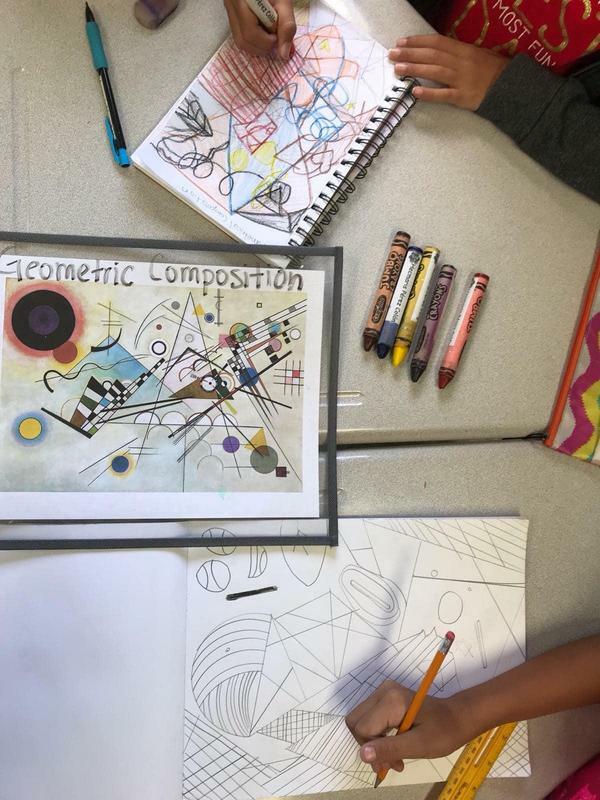 Washburn offers Art as an elective alongside French as a foreign language and Neuroscience for High School. 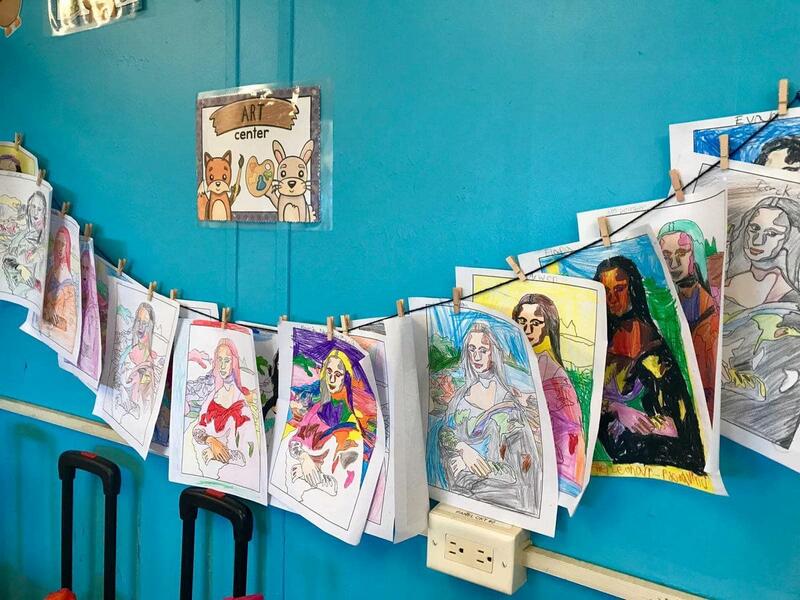 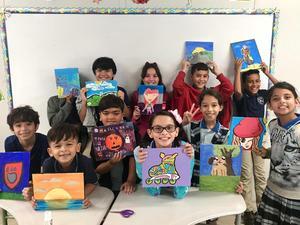 From 1st to 6th grade, the students have been experimenting with a variety of medias, as well as exploring and getting inspired by different art movements throughout Art History and its artists. 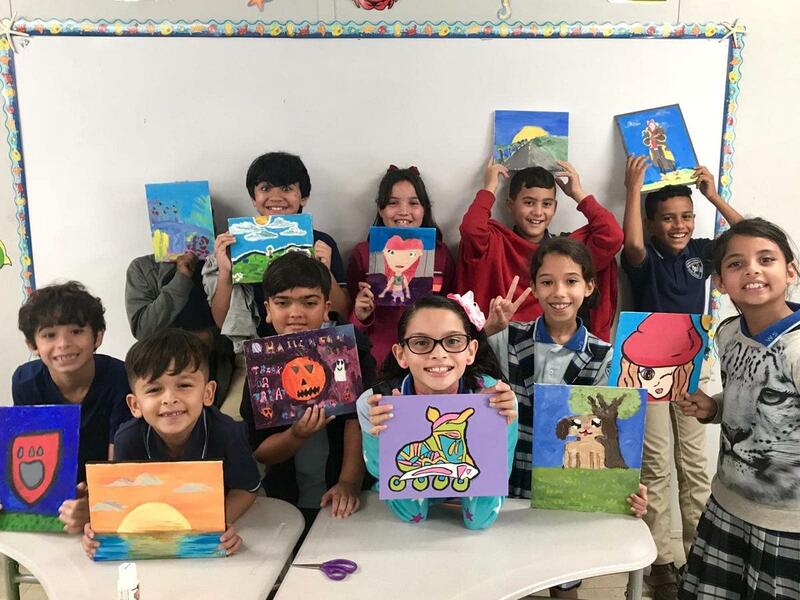 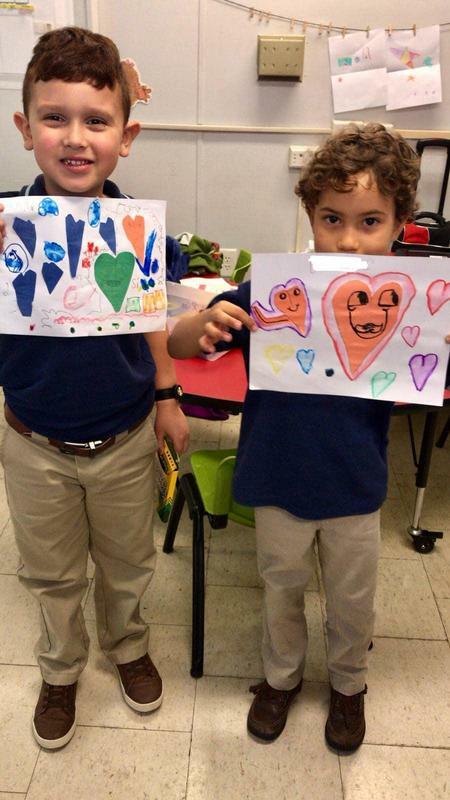 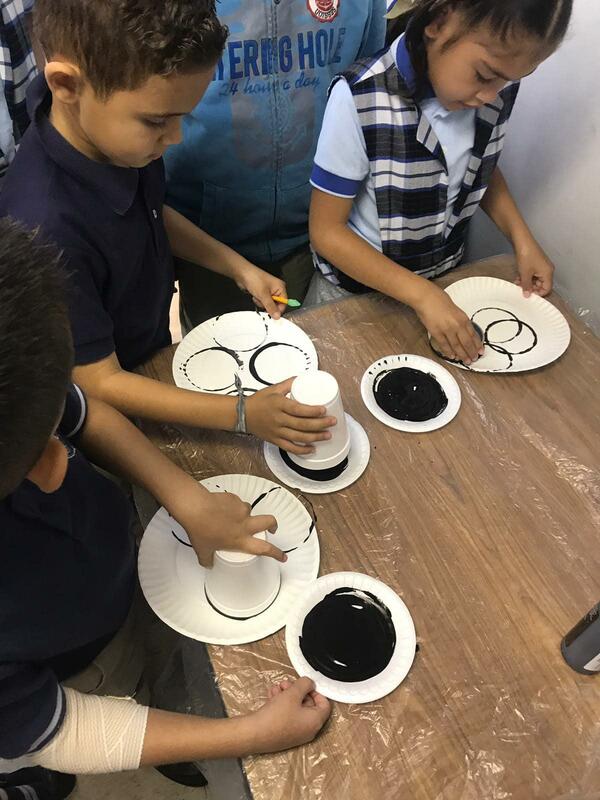 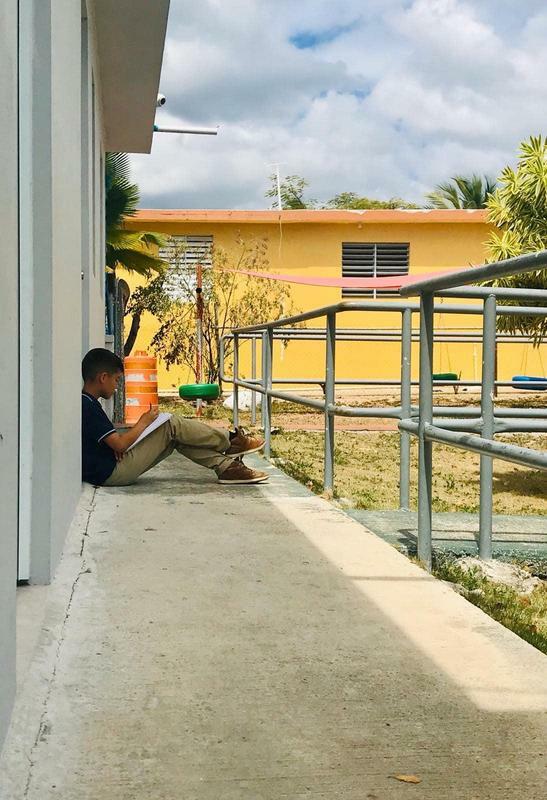 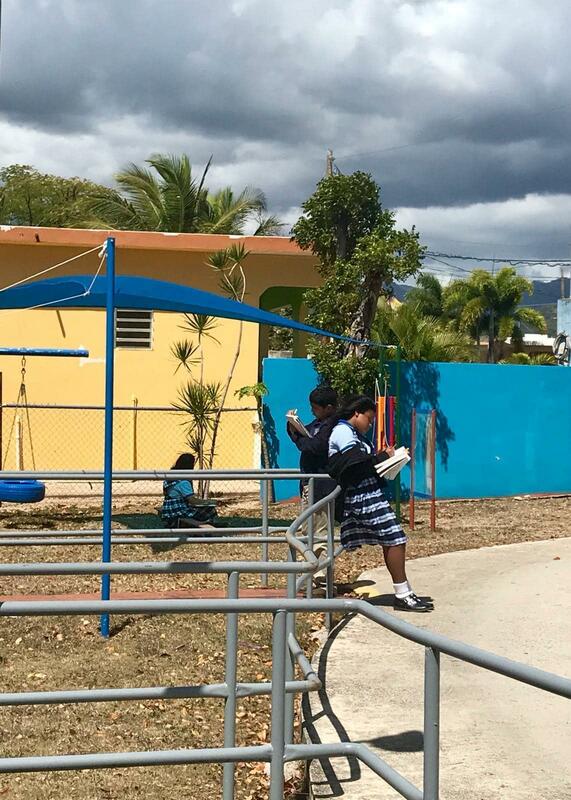 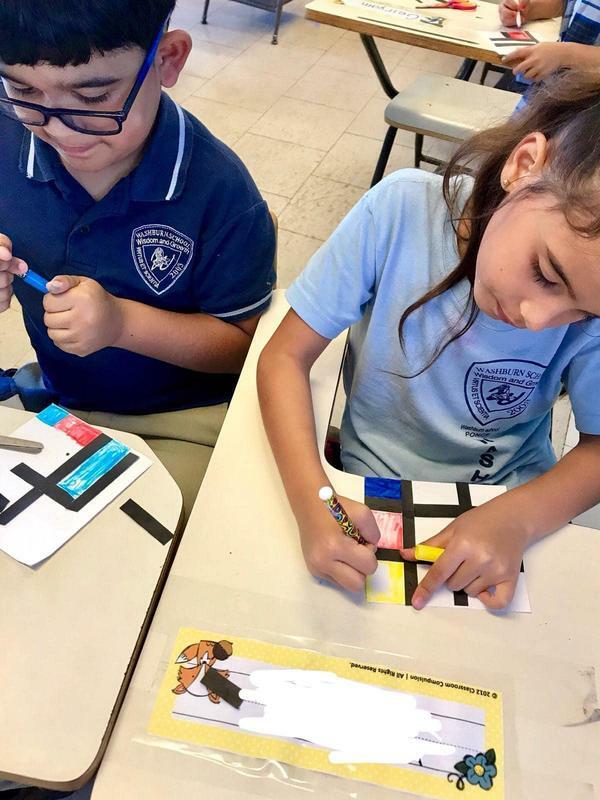 From learning about “Portraits” and the “Mona Lisa”, these Little Leonardos have been learning art terms like “Composition” by painting “Still Life”,“Landscapes” and also drawing “en Plein Air” like the French Impressionists and Francisco Oller (Ms. Lugo’s favorites). 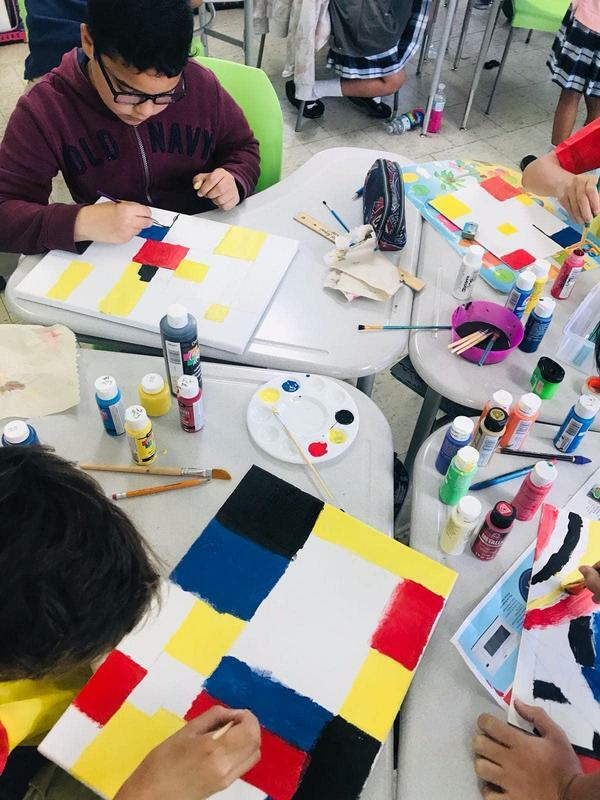 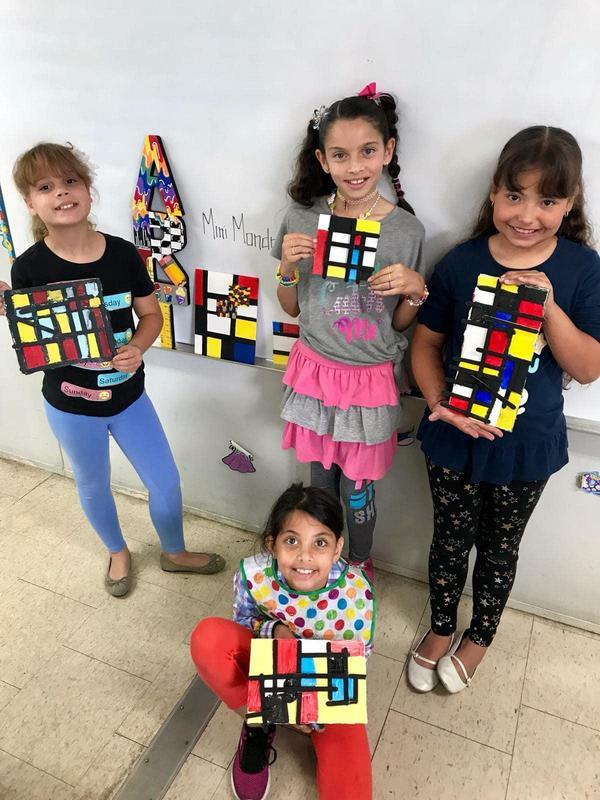 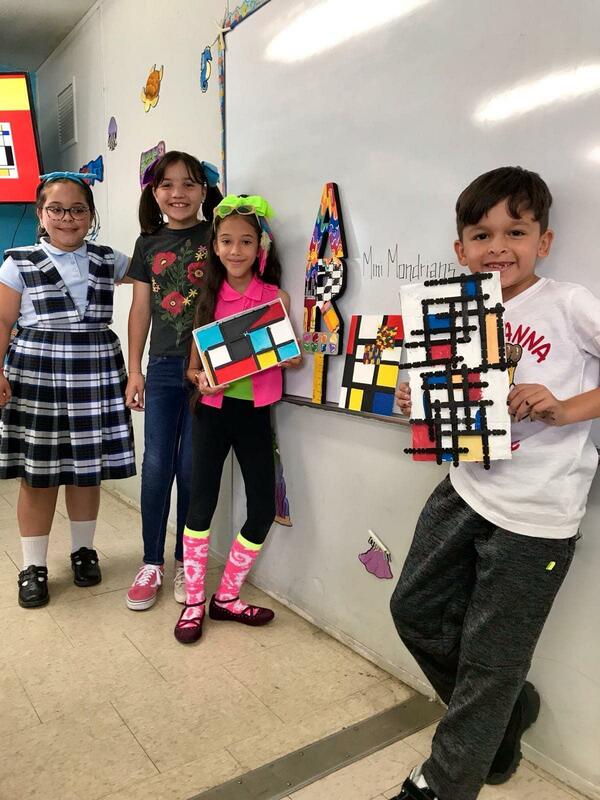 They are also exploring abstract art with Mondrian, Picasso and Kandinsky, creating “Heart Art” on Valentine’s Day inspired by contemporary artist like Chris Uphues and Romero Britto, making “Paper Sculptures”, and learning about “Color Theory” are a few of creative projects the students have been involved in. 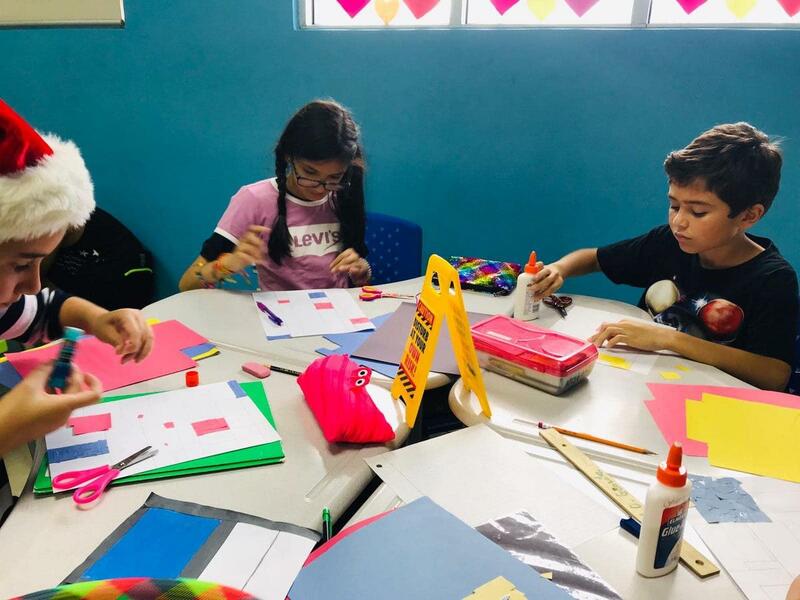 The creative process isn’t always easy, and the art messes aren’t always great, but the most important part is to have fun creating, and always believe that you can do anything you set your creative mind to. 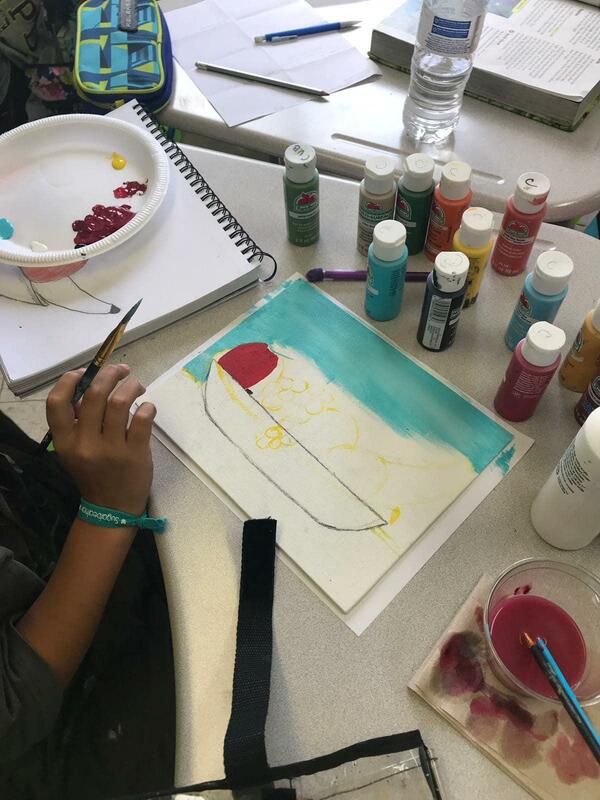 There is a word for that in art class…PERSEVERANCE!